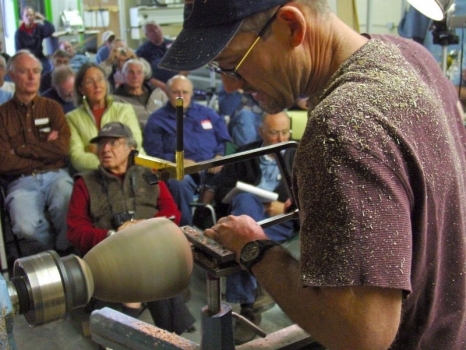 To afford Sven as much time as possible to demonstrate hollow forms at the demo, there will be no Show & Tell. 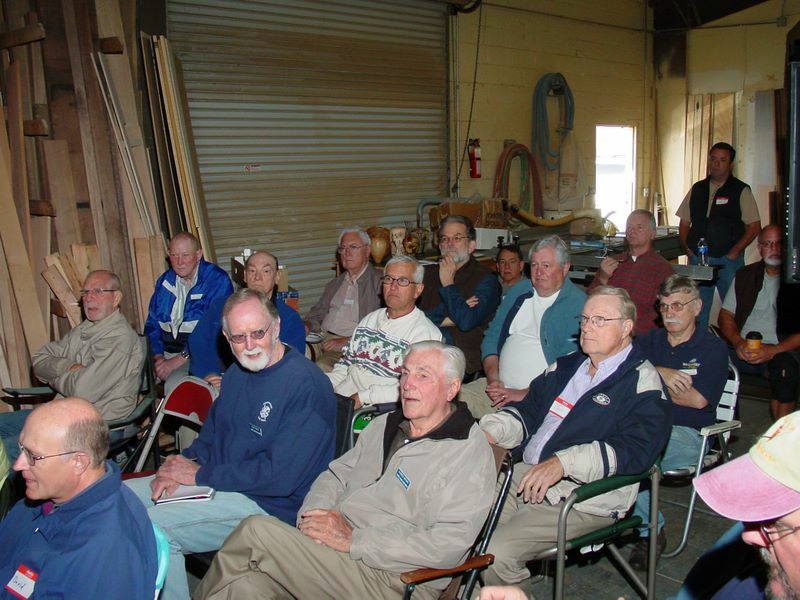 We will have Show & Tell at the May 22nd meeting. 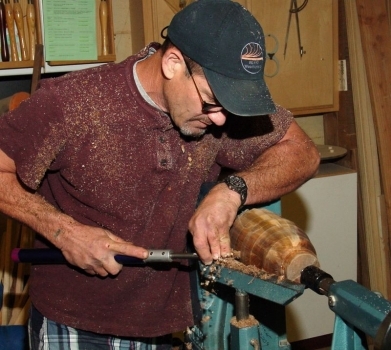 Volunteers are needed to spearhead the Ventura County Fair effort. 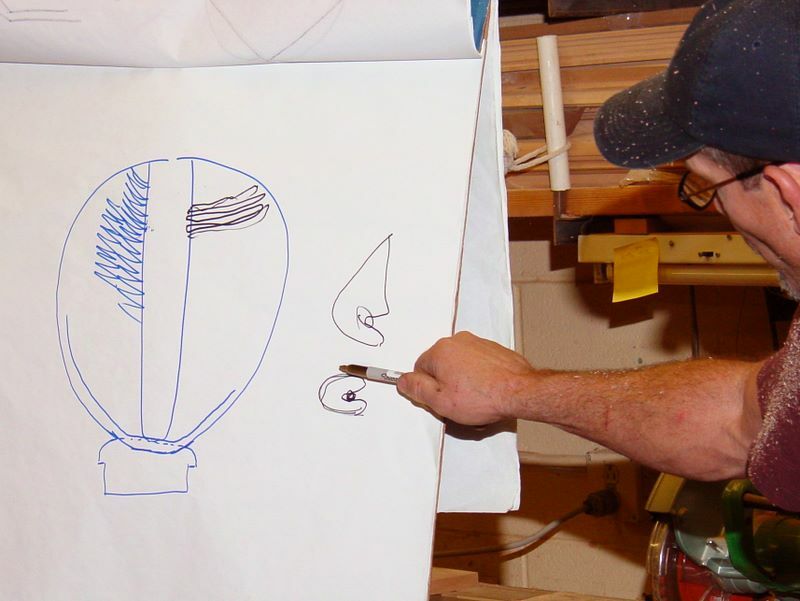 A team of at least two individuals is needed to organize the Club effort, which consists of scheduling the demo booth, set-up and tear down. 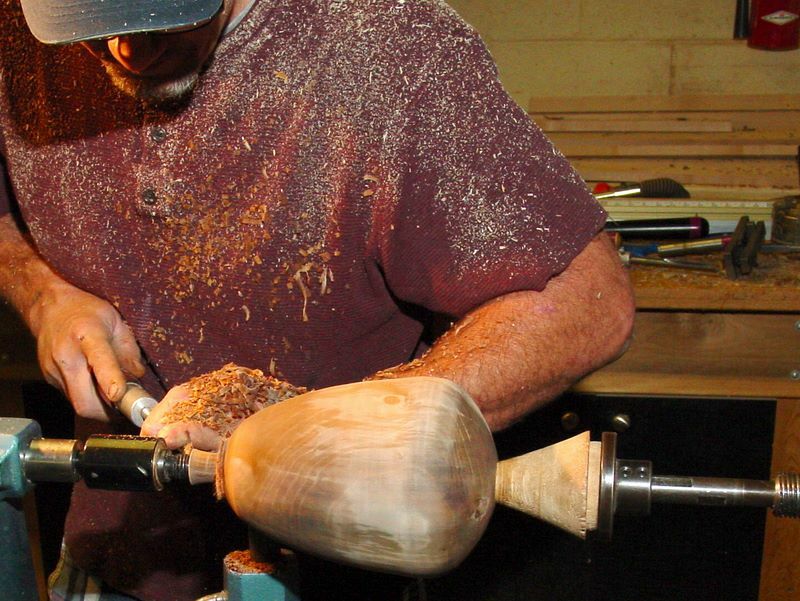 Please contact me if you would be willing to serve. The 2010 Fair is from Wednesday, August 4th to Sunday, August 15th. 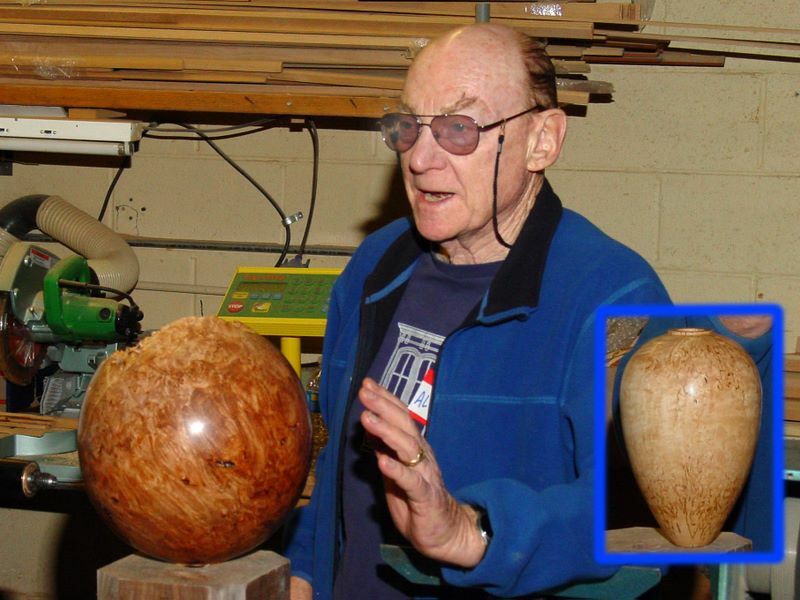 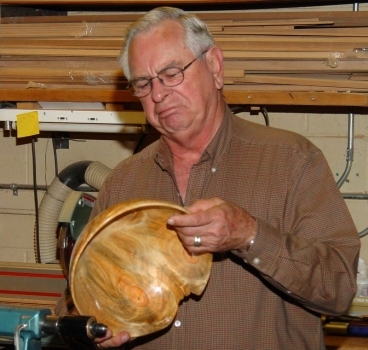 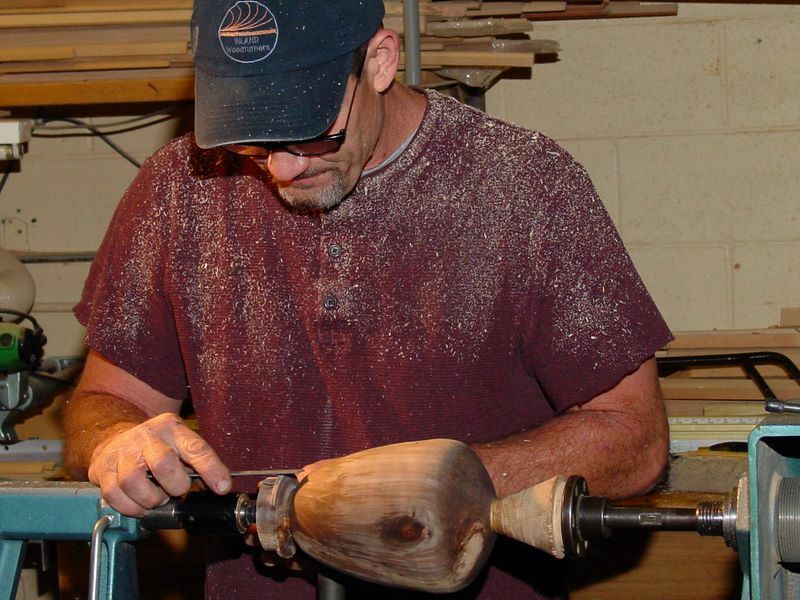 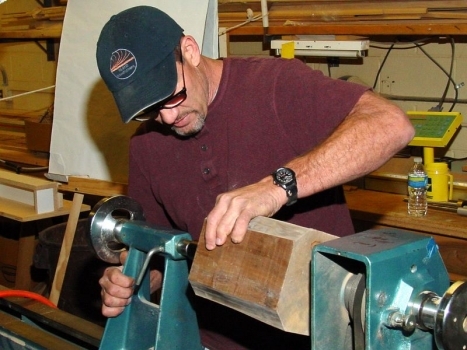 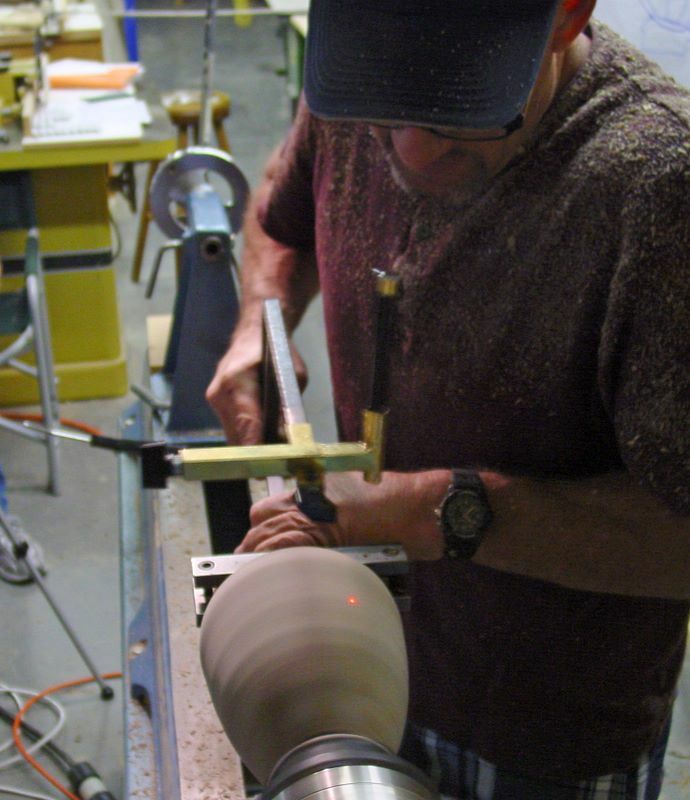 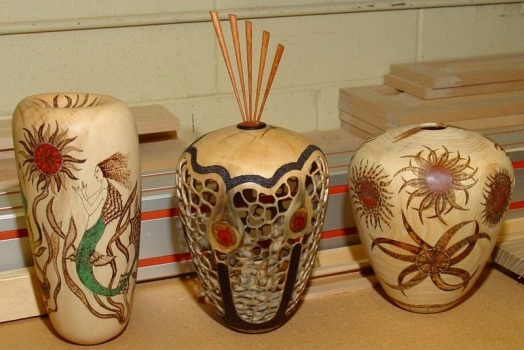 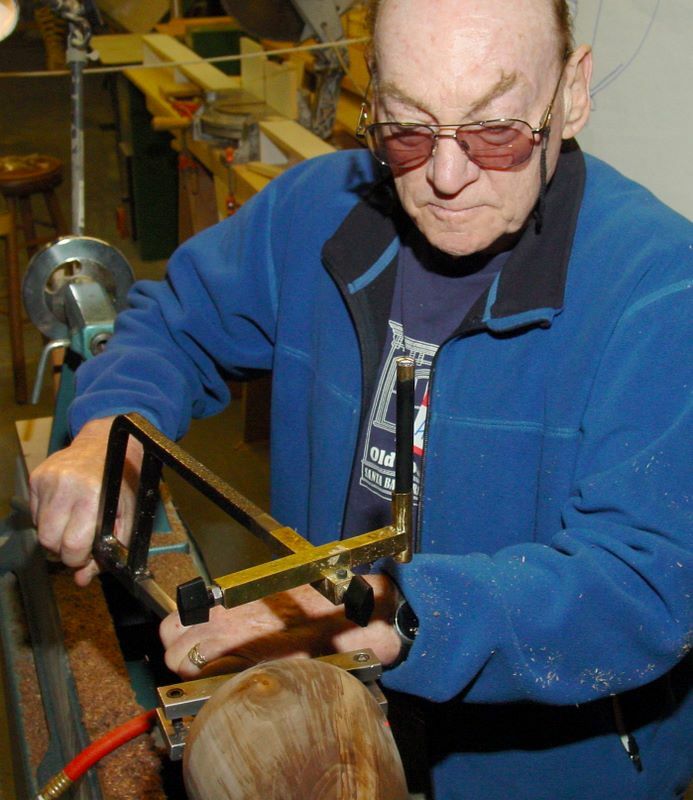 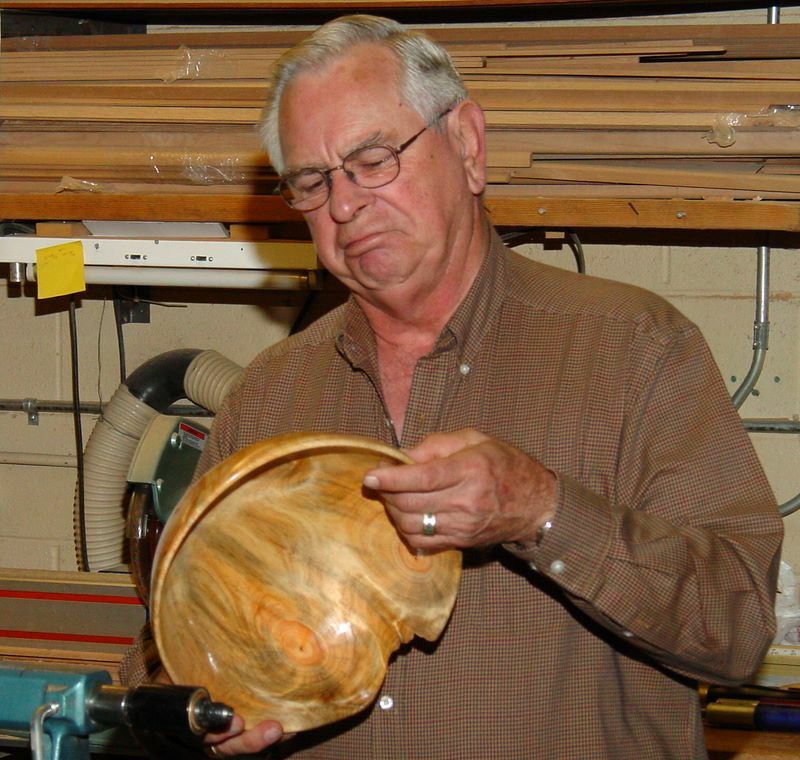 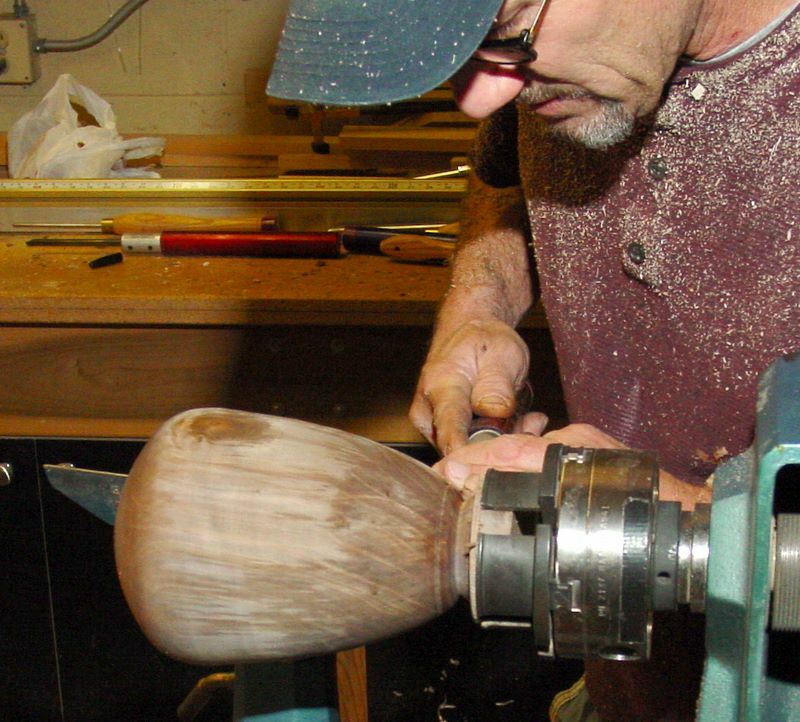 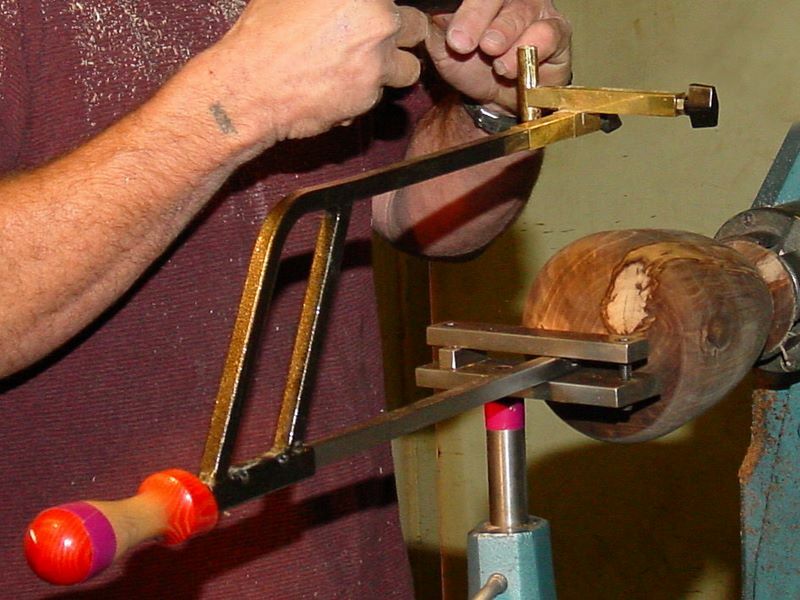 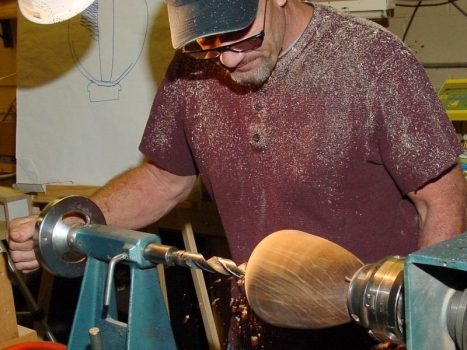 It’s not too soon to start turning those special projects to enter in any of the twelve woodturning classifications. 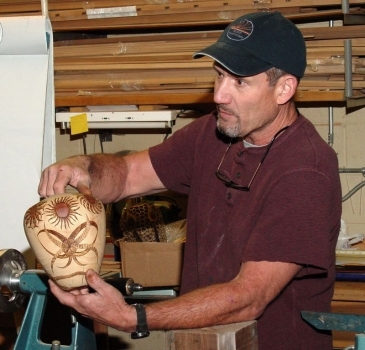 Eli Avisera will be conducting two class dates at the Woodcraft Store in Ventura, Wednesday 18 August and Thursday the 19th from 9 A.M. to 5 P.M. This is open to the general public, so if you are interested, don’t wait to sign up. Call the store at (805) 658-9663 for more info and to reserve your spot.